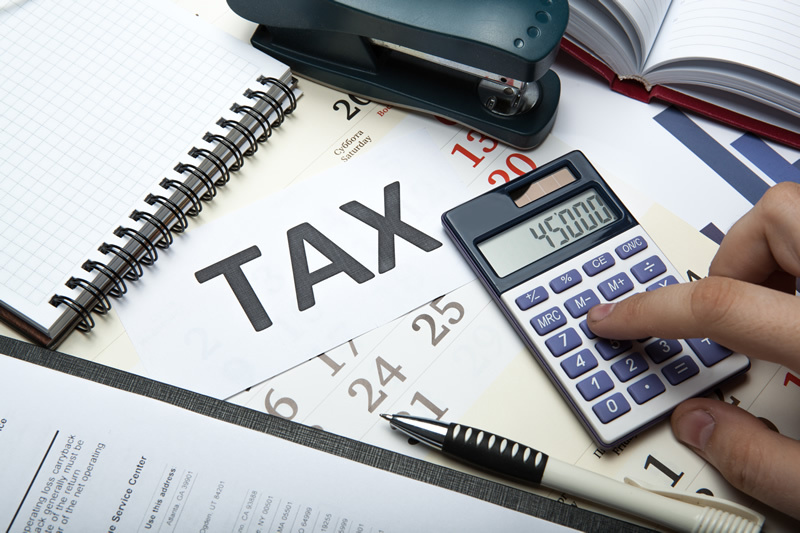 What is a Fair Tax organisation? A Fair Tax Organisation is a business that wants to publicly provide its transparency in regard to company tax payments. See below for more information on how to show your commitment as a Fair Tax Organisation. We have added logos in two formats below. Feel free to download them and use them on your website or literature. 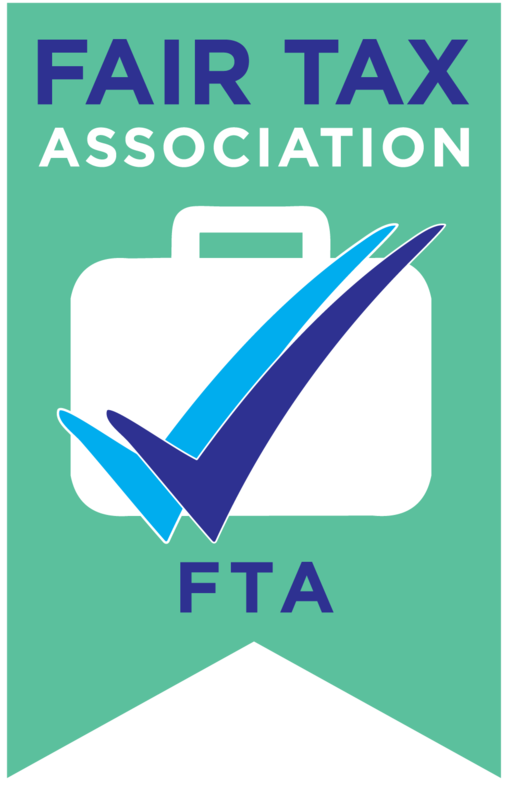 We think it’s only fair that if you pay tax you should be able to show your customers and suppliers that you do this fairly and that you are happy to do so. We like the idea of lots of organisations being able to proudly say that they are investing in people, staff, and creating profits that in turn will help to support the government and pay for the services and benefits we all use at some time in our lives. Fly the flag of the Fair Tax logo now. Download from this page. 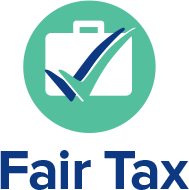 This site will provide some branding to publicise a company’s commitment to Fair Tax issues, which can be proved by way of a full set of accounts available to all via Companies House or the company website. We are happy for you to use the logos and include them on your company website and/or any other available printed material. 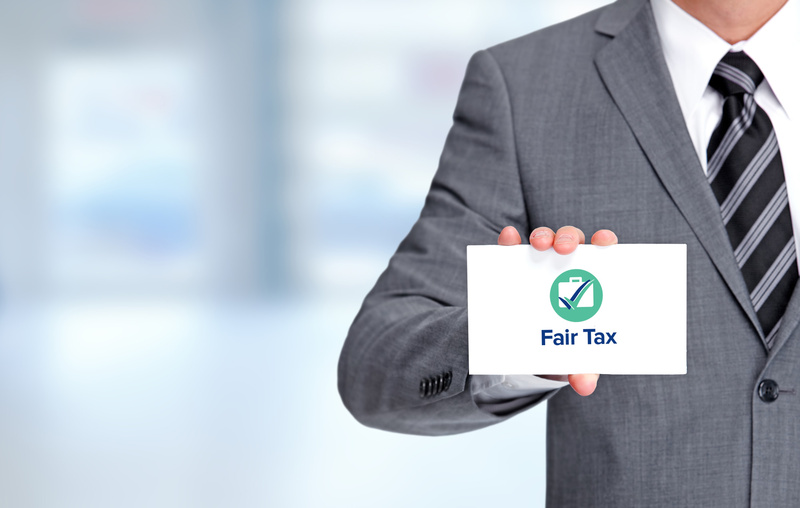 Fair Tax is about showing responsibility for and being upfront about your company’s taxation and policy. It also demonstrates the willingness of a company to contribute to the government’s payment obligations, welfare state, and its many services. To say you are a Fair Tax organisation you simply have to use the logos on your website or literature. It’s probably best to link the button back to our home page where it explains your commitment to being a Fair Tax organisation. When you use the logo you’re saying that you commit to paying your taxes, including corporation tax on profits and the other taxes like PAYE and VAT in the UK. There are no costs or subscriptions and the Fair Tax system is self-administrated – it’s simply an association with a promise or charter that helps the UK.